Learn to recognize New England owls from photos, identification tips, and their sounds and calls. Includes information about the size, diet,	and	habitat of these raptors. 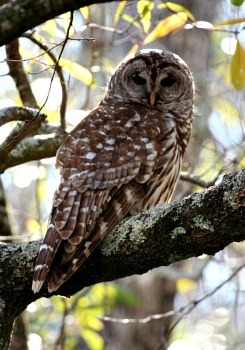 Some of these owls, such as the Barred Owl, are fairly common in New England. 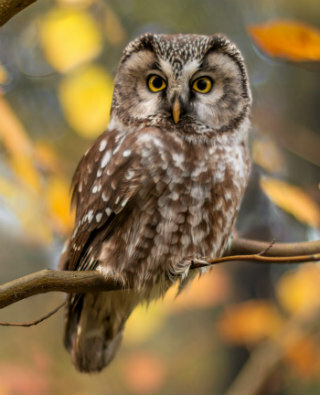 Others, like the Boreal Owl (above) are rare visitors. Note: The Barn Owl is a member of the Tytonidae family.